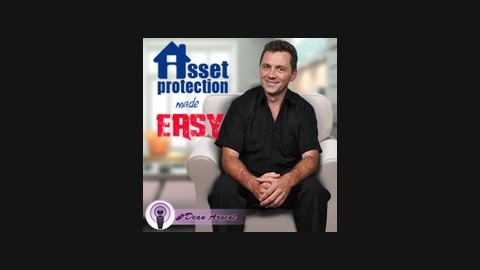 Asset Protection - Insurance Dissected. 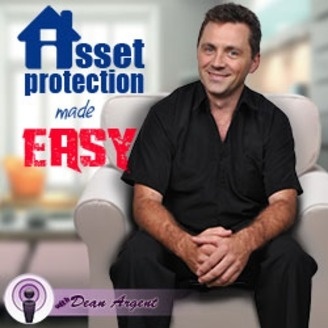 In this podcast, Dean Argent interviews Susan about a transaction they made that could easily end up in a dispute. They set up a good and solid Asset Protection to prevent any legal battles from happening.